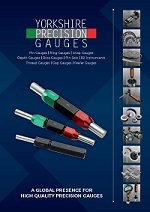 For over sixty years YPG has specialised in the design and manufacture of high quality precision gauges – a vital element in the quest for consistent manufacturing accuracy and a secure basis for inspection procedures. Today, all types of industries are benefitting from the definitive experience and gauging products of YPG. As manufacturing accuracy standards become increasingly critical for product quality, YPG are a key partner in solving multiple gauging challenges. The fool-proof nature of Go, No Go Gauging makes it an attractive and cost-effective solution for manufacturing engineers. Quality is assured. Our on-site metrology laboratory is UKAS approved and our Quality Management System is certified to BS EN ISO 9001:2015 by bsi. Service is paramount. 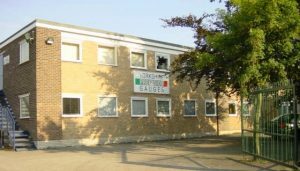 To support customers ranging from small workshops to some of the world’s largest multi-nationals we provide the finest delivery service in Europe. For urgent requirements our Express Manufacture Service is available on our range of Plug Gauges. 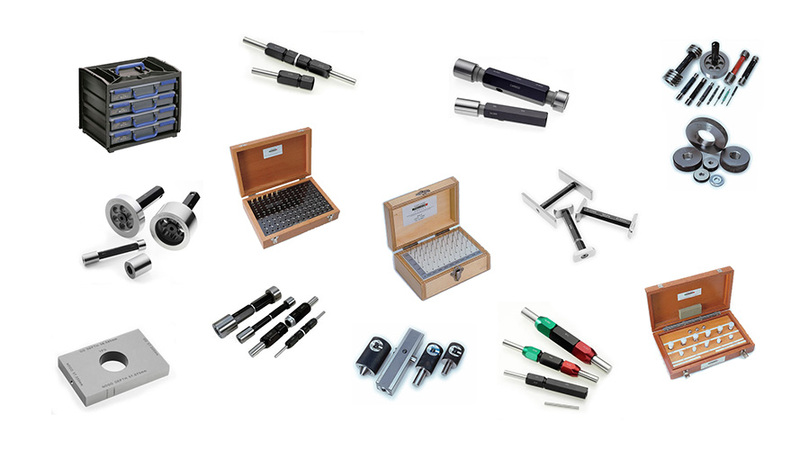 Oskar Schwenk GmbH who have developed one of the most comprehensive ranges in the World of bore measuring instruments. B² Measuring Instruments Inc. who manufacture a unique Gap and Step measuring instrument.